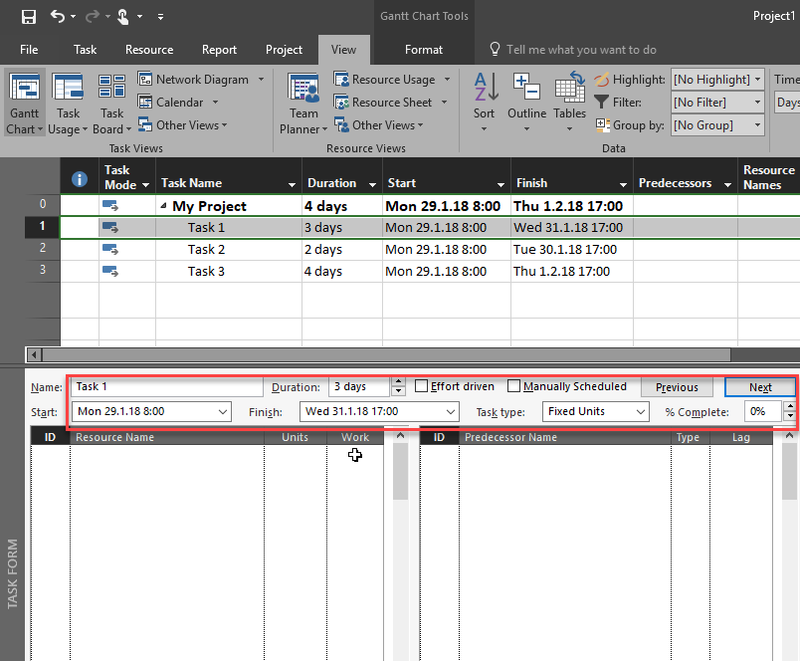 Now, it is time to create Schedule! Which Task has which predecessors and who is going to work on which Task. 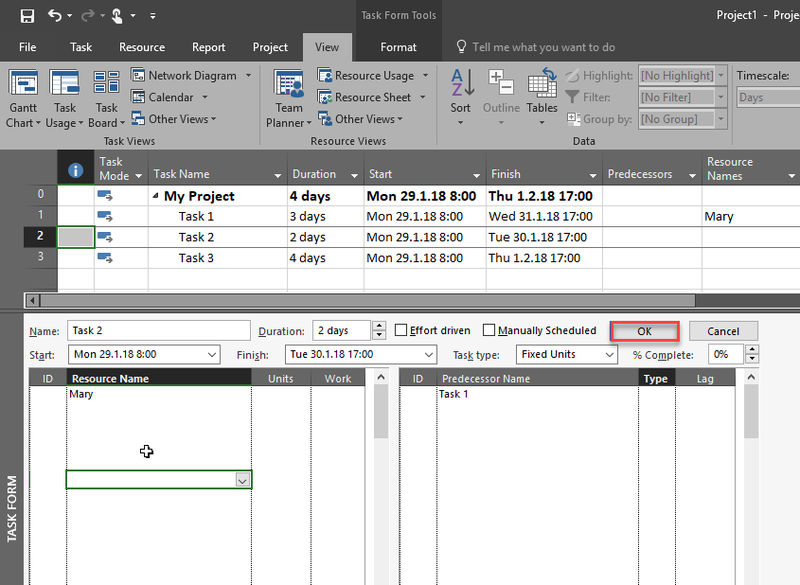 As you can see, on the upper part of the screen I can see on which Task I am working at the moment, What are Strat and Finish dates of it, Duration, Is it manually or auto scheduled, and Task Type, eg. is it Fixed Units, Fixed Duration or Fixed work, and is it Effort or Non effort driven. 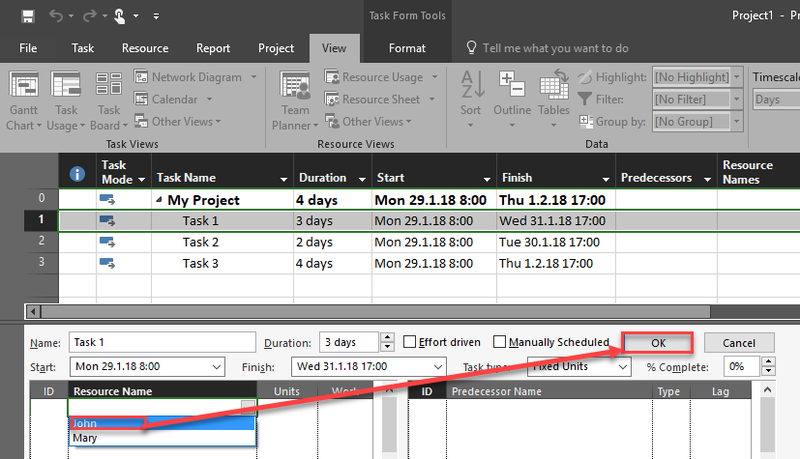 Do not forget this: whatever you do on the Task Form, you should click on the OK button to make those changes applied to your Project. 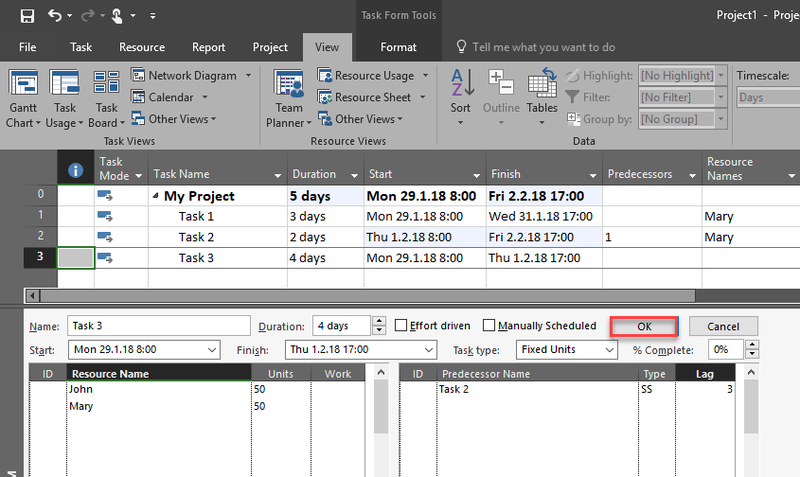 As you can see, Task form is very powerful for building the Schedule for your Project, and I encourage you to use it all the time! 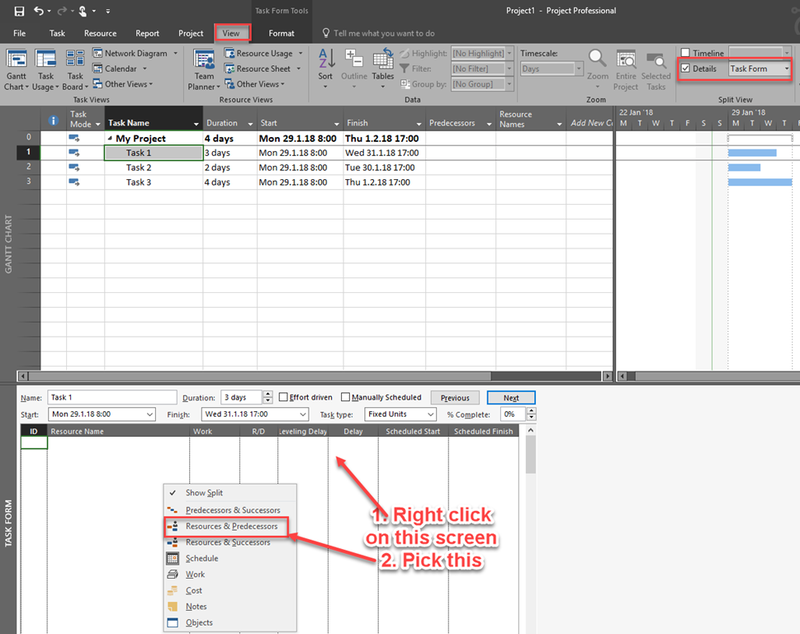 This entry was posted in MS PROJECT 2016, PMI, PRoject Management and tagged Micorosft Project 2016 - Resources, Micorosft Project 2016 - Schedule, MS PROJECT, MS PROJECT - Resources, MS PROJECT - Schedule. Bookmark the permalink.